Club Training for NSW Association Members. Speed Lessons, (Aussie Skate) all abilities welcome. 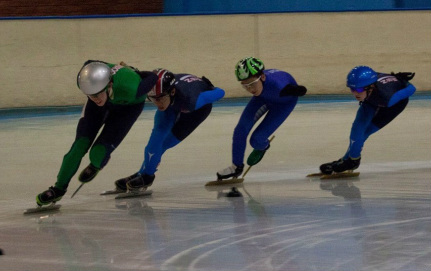 ﻿Speed Lessons﻿ (Aussie Skate) all abilities welcome. of the session to gear up and get your skates on.